ART® is a state of the art soft tissue system/movement based myofascial release technique that treats problems with muscles, tendons, ligaments, fascia and nerves. Headaches, back pain, carpal tunnel syndrome, shin splints, shoulder pain, sciatica, plantar fasciitis, knee problems, and tennis elbow are just a few of the many conditions that can be resolved quickly and permanently with ART®. These conditions all have one important thing in common: they are often a result of overused muscles. Dr. Erik Shimane has been a volunteer in Kona, HI Ironman World Championship for the past decade with ART® experience. Dr. Erik Shimane has been full body certified since 2006 in Upper Extremity Level 1, Lower Extremity Level 1, Spine Level 1, as well as the following Advanced Courses: Nerve Entrapment, Biomechanics, Active Palpation, Active Diagnosis, Masters ART®, Complex Protocols, Upper Extremity Level 2, Spine Level 2, and Lower Extremity Level 2. Dr. Erik is the only fully certified Level 2 practitioner in Honolulu, Oahu, Hawaii. 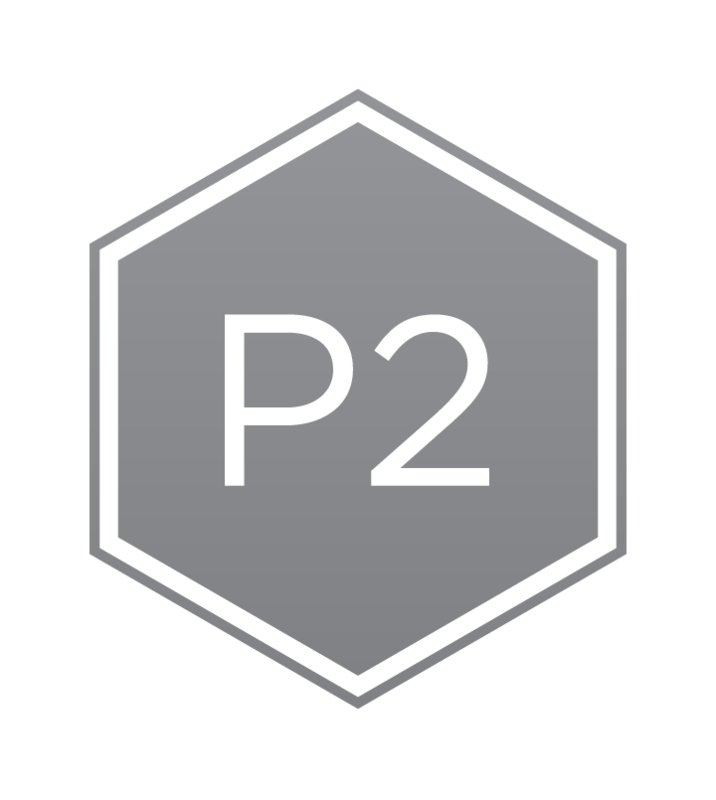 Dr. Erik Shimane has been recognized by TPI as a certified Medical, Power and Junior Professional with a minor as Fitness Professional. Using the latest technology and working with golf and fitness professional from across the Hawaiian Islands, Dr. Erik Shimane has successfully built programs to keep golfing injuries at a minimal. Resolving golfing injuries and building programs to increase power and reduce risk of injuries using TPI Professional Program are part of the TPI experience here. TPI is the largest collection of golf-specific health and fitness information from the world's leading experts in the game. This site is brought to you by the Titleist Performance Institute (TPI) - the leaders in elite player development. Dr. Erik Shimane is a Certified Level 1 NET practitioner. NET is a mind-body technique that uses a methodology of finding and removing neurological imbalances related to the physiology of unresolved stress. NET is a tool that can help improve many behavioral and physical conditions.These conditions include headaches, body pains, phobias, general anxiety, self-sabotaging behaviors, organ dysfunctions and so much more. It’s important to note that NET does not cure or heal the patient, but rather, NET removes blocks to the natural vitalism of the body, “allowing” the body to repair itself naturally. Dr. Erik Shimane uses the Heart Sound Recorder to assess nutritional deficiencies and health risks. The HSR is a general wellness cardiac stress monitor. It is not an electrocardiograph like those in hospitals or those used by physicians and that it is not capable of diagnosing heart conditions and is not in any way a substitute for such a device. The Heart Sound Recorder has not been reviewed or cleared by the US Food and Drug Administration. The heart is the most important muscle in the body. Every day it beats 100,000 times, sending 2,000 gallons of blood through 60,000 miles of blood vessels. To function optimally, it is vital the heart has the proper nutritional balance to maintain it's correct rate, rhythm, and tone. The Heart Sound Recorder (HSR) is a modern digital version of the Endocardiograph, an instrument designed in 1934 by Dr. Royal Lee, a great American inventor. It observes the heart's sounds and motions which gives practitioners insight into how well the heart is functioning. The HSR is a non-invasive technology that includes a specialized microphone which is placed over the four valves of the heart. The rate, rhythm, and tone of each of the four valves is recorded to create a graph which is observed and evaluated by the practitioner. Certain types of heart stressors can be seen by analyzing the rate, rhythm and tone of the heart cycle, i.e. chemical, nutritional and emotional. Practitioners offer informed suggestions which can be monitored by observing changes of the frequency, ratio, amplitude and characteristics of the heart’s waveform. Comparison graphs can then help determine the effectiveness of actions taken to improve the quality of one's life. Since the heart absorbs nutrients very quickly, when proper nutrition is supplied to the body, the improvement of the heart is reflected in subsequent graphs, often within minutes. The Heart Sound Recorder can therefore be an important tool in evaluating your overall health and monitoring the progress you are making when under proper nutritional care. Your autonomic nervous system controls the rate at which your heart beats. This part of the nervous system has two parts. One side is the sympathetic, managing your "fight or flight" response, which can accelerate your heart rate. The other side, the parasympathetic, manages your "rest and digest" response, which can slow your heart rate. An optimal healthy heart has a dynamic balance between the two. The rhythm of your heart sound shows a specific work to rest ratio on the graph. Your heart should be resting twice as long as it is working. Observations are made to see if your heart is working too hard, or not working hard enough. The tone of your heart refers to the strength of the ventricles as they push blood through your body. The height and the width of the first and second sounds, also known as "lub-dub" is the sound your heart makes on the graph. This shows how efficiently your heart is pushing blood through your body and refilling to prepare for the next cardiac cycle. 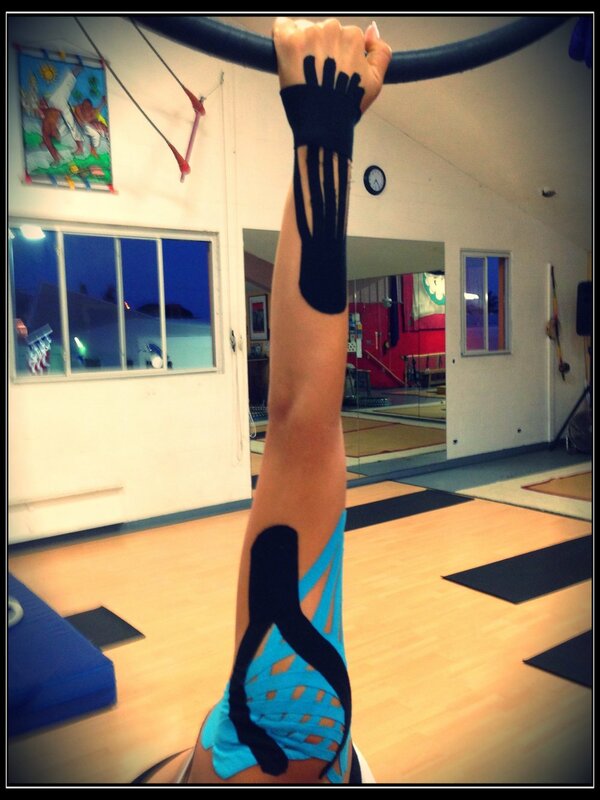 Kinesio® Taping is the definitive rehabilitative taping method within the international medical community. Dr. Erik is a Certified Kinesio Taping Practitioner (CKTP) and has been since 2008. 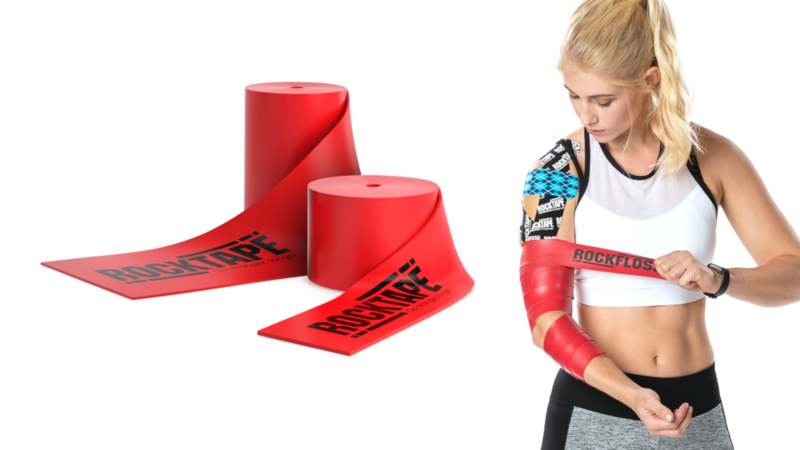 Kinesio® Tex Tape is completely latex free and made from the highest quality materials meaning it can be used by patients of every age and condition for 3-5 days per application. Dr. Erik is a Certified ELDOA Trainer and is trained in the Spine, Hips, Upper Extremities and the Pelvis. What Is the ELDOA Method? The ELDOA method is an innovative form of exercise developed by world-renowned osteopath Dr. Guy Voyer. ELDOA exercises consist of a series of specific postures aimed at relieving pressure and increasing blood flow around particular joints or spinal segments. This technique is a highly effective way to reduce pain, increase circulation, and improve posture, balance, and spine health. We are the only facility in Honolulu, Hawaii to have the Boditrak mat, which is a portable device that measures force and pressure. It helps us and patients visualize ground mechanics and fine-tune performance. The Boditrak mat provides force plate data outside of the lab, in the athlete’s environment. Check out the video below to see real-time data for jumping mechanics with one of our patients.